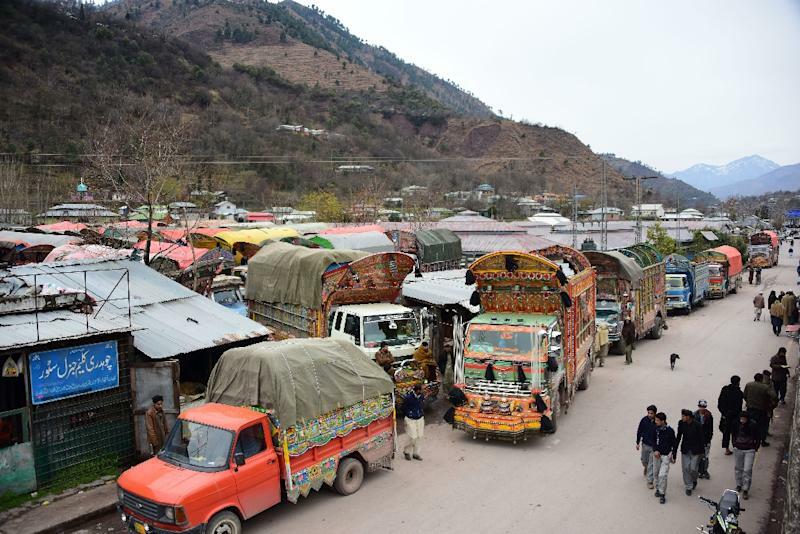 Bunkers are being rebuilt and a blackout has been ordered, but schools and bazaars remained open Thursday in Chakothi, a border village in Pakistani-held Kashmir, after a deadly attack sent tensions with neighbouring India soaring. 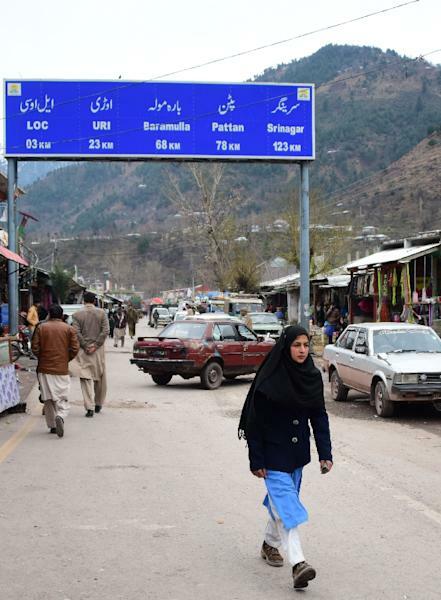 Residents were worried but life was going on in the village of some 3,000 inhabitants just three kilometres (two miles) from the "Line of Control", the de facto border which divides Kashmir between India and Pakistan. Schoolchildren attended classes as usual and customers crowded the markets and stalls of the bazaar. India and Pakistan, both nuclear powers, have been fighting for seven decades over the Himalayan region of Kashmir, now one of the most militarised zones in the world. Tensions have spiralled in recent days following a suicide attack in Indian-held Kashmir that killed 41 Indian paramilitaries and was claimed by Islamist group Jaish-e-Mohammed (JeM), based in Pakistan. Many observers expect Indian retaliation in the coming days. Pakistan has promised to fight back if it is attacked. 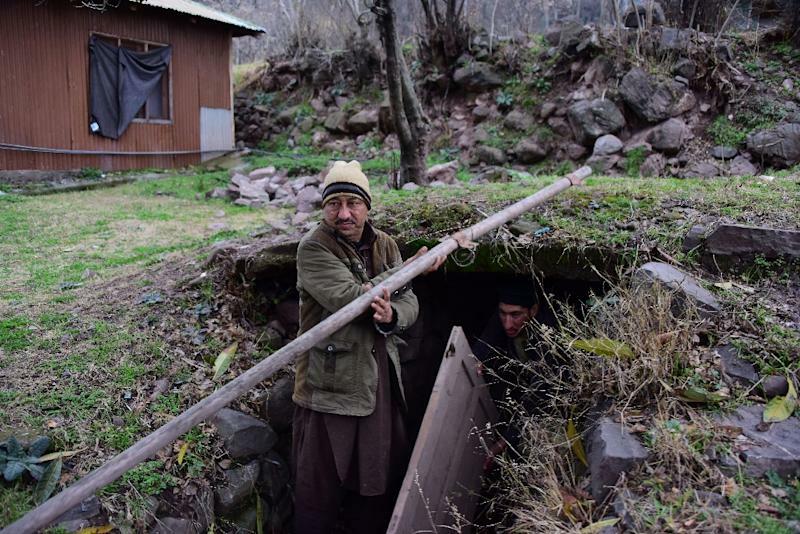 Shabbir Ahmed Pirzada, a resident of Chakothi, decided to rehabilitate an old bunker next to his house that was first built in 2000, when the Indian army frequently bombarded the area. Chakothi has not been touched since a ceasefire was declared in 2003. "God forbid, if such situation develops, we can save ourselves in the bunker. We are not afraid, as we have seen Indian shelling in the past," he told AFP. Local authorities have encouraged residents in areas near the Line of Control to take additional precautions against the risk of "mischievous action" by the Indian army. "Bunkers should be constructed in areas where they don't exist. Unnecessary lighting should be avoided after sunset and people should refrain from travelling on roads located close to LoC," the local disaster management agency has warned residents. "We are scared for our children when they go to school," said Jamila Kathoon, a housewife, pointing out that the local school had been hit by shelling in the past. "We had built bunkers in our mud houses in the past, for our safety. Now we have houses with tin roofs, which are not safe. There will be more loss if there is shelling in the area," added another resident, Zaheer Ahmed. Others are worried about the economic consequences of the crisis. The cross-border bus service serving both sides of Kashmir since 2005, as well as modest barter operations implemented in 2008 as part of peace efforts, were partially halted this week by Delhi. "There will be huge losses to the traders... The two countries should find a political solution to the Kashmir issue," said Jan Muhammad, a Kashmiri trader.